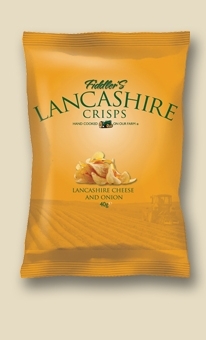 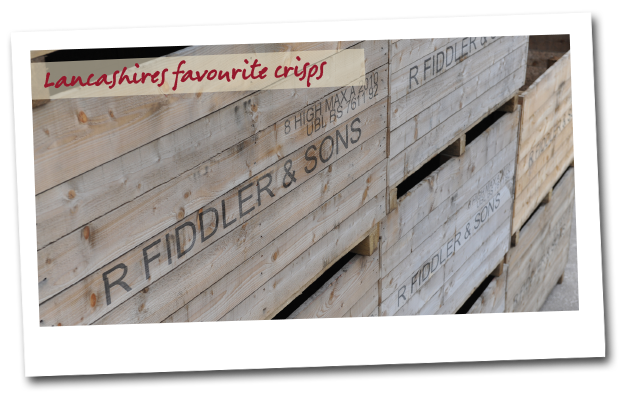 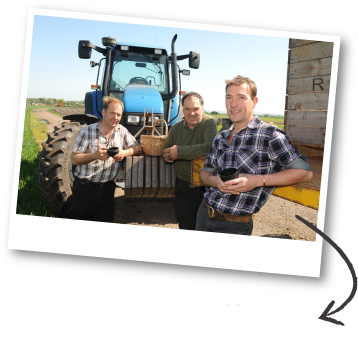 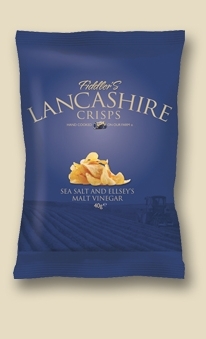 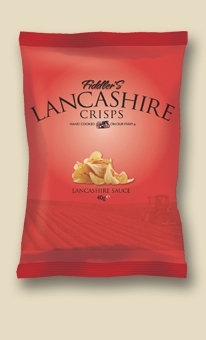 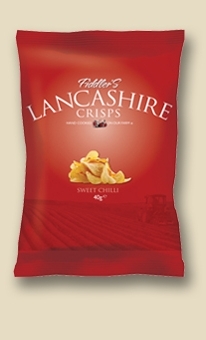 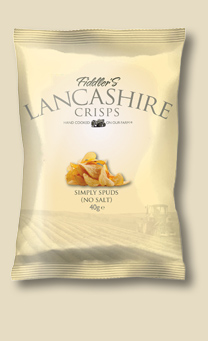 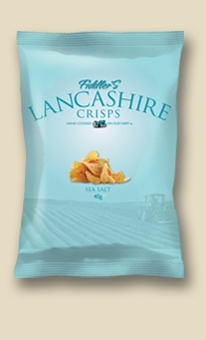 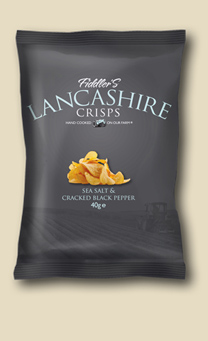 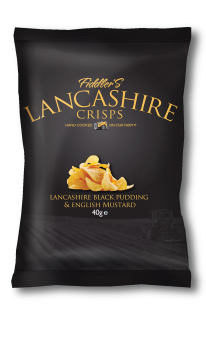 Here on Fiddler’s Farm we pride ourselves on making original Lancashire Crisps – using potatoes grown on our family farm, hand cooked in our own kitchens and enhanced with the traditional flavours of Lancashire, a region renowned for its food heritage. 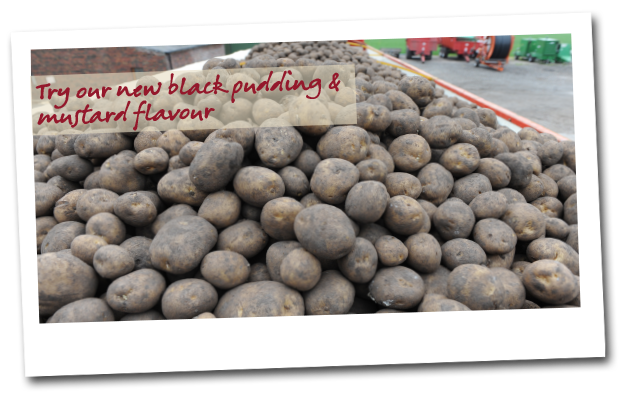 Lancashire has long been associated with potatoes – an essential ingredient in Lancashire Hot Pot. 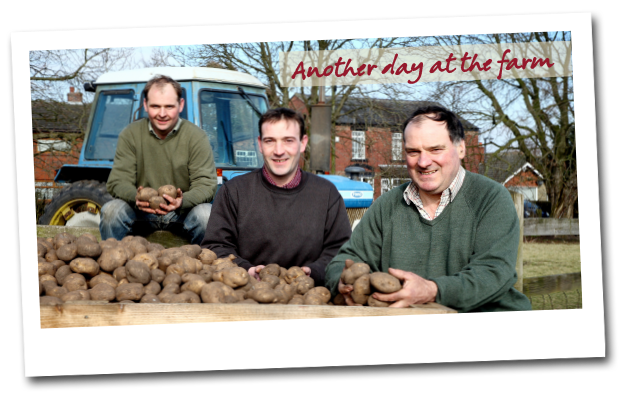 The fertile fields surrounding the market town of Ormskirk produce potatoes renowned throughout the country. 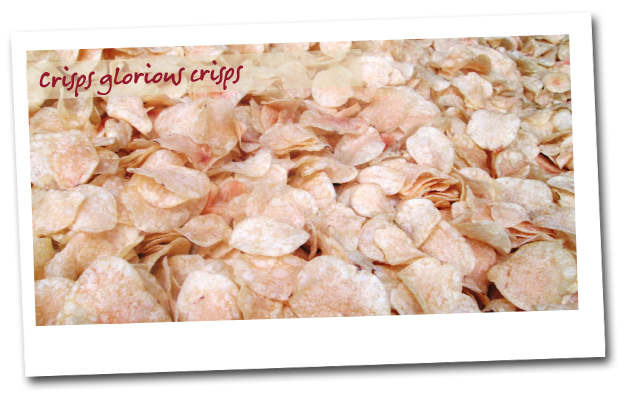 We’re proud to turn our delicious potatoes into even more delicious crisps. 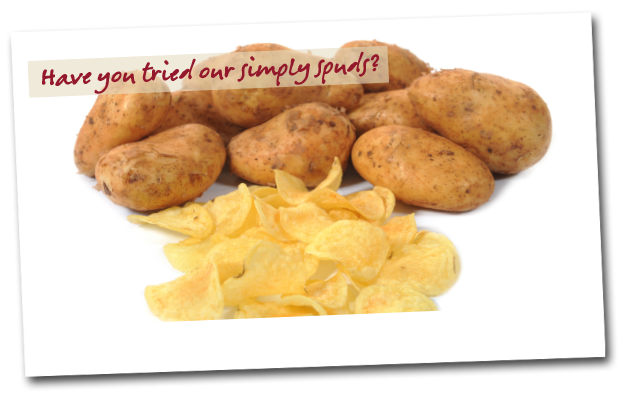 Each potato is hand cooked in small batches in pure sunflower oil. 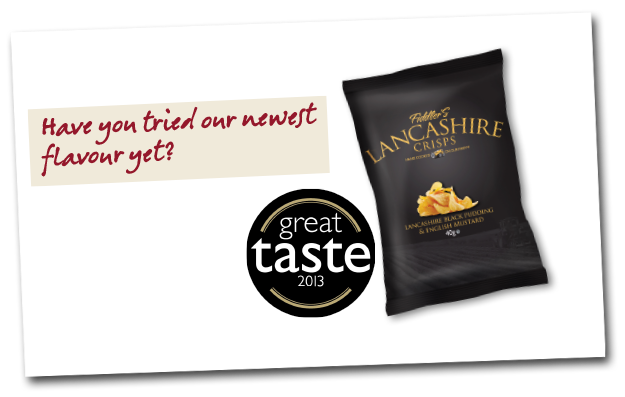 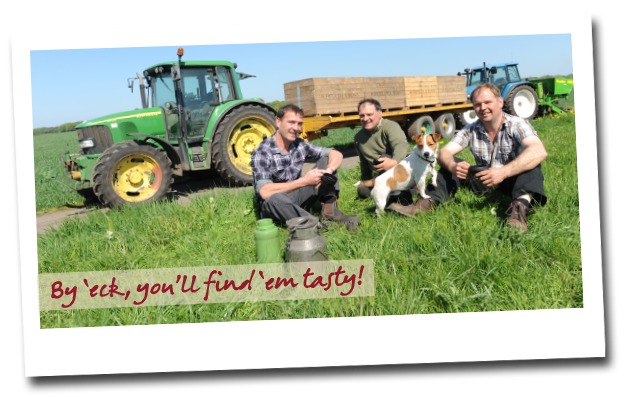 We then add the best natural flavours Lancashire can offer – Lancashire Cheese, Ellsey’s Malt Vinegar and the delicately spiced Lancashire Sauce – all made by producers who care about taste and tradition just as much as we do. 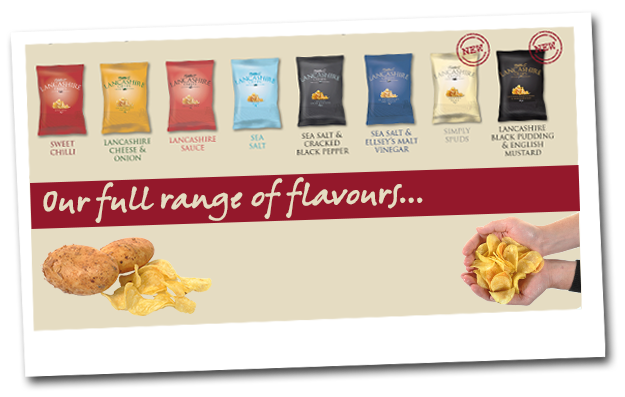 See our full range or contact us to find out more.